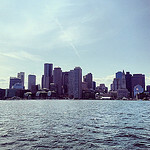 In January 2015, the United States Olympic Committee awarded its 2024 Summer Olympics bid nomination to Boston. Considered the underdog up against San Francisco, Los Angeles, and Washington, D.C., Boston’s bid was led by a private non-profit organization called Boston2024. In the months since this decision, Boston and Massachusetts residents have been engaged in conversations regarding all aspects of this bid from the political to the economic to its overall impact on the Boston community. Support for the bid started out strong and was followed by a rapid decline. As of April 2015, it stands at around 40 percent support. While the Olympics often bring a sense of patriotism and pride to that city, it seems as though Boston residents have used those sentiments to rally against the bid. 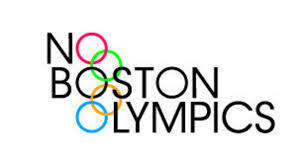 Boston2024 continues to move forward, up against a vocal organization called No Boston Olympics. Major factors in the dissent include transportation, housing, economy, and legacy. 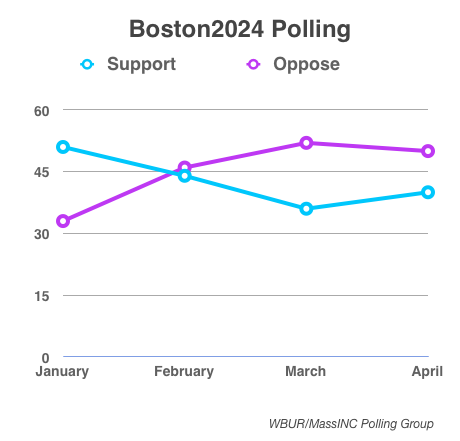 The Boston2024 committee, trying to regain public trust, announced in March 2015 that the City will place an Olympics referendum on the November 2016 ballot. If the group does not get majority approval by Boston and Massachusetts voters, they will abandon the bid, according to Boston2024 chairman John Fish. Boston is currently up against Hamburg, Germany, Paris, France, and Rome, Italy. In 2017, the International Olympic Committee will select its host city for the 2024 Summer Olympics. Compared to other cities, Boston is behind with its affordable housing availability. 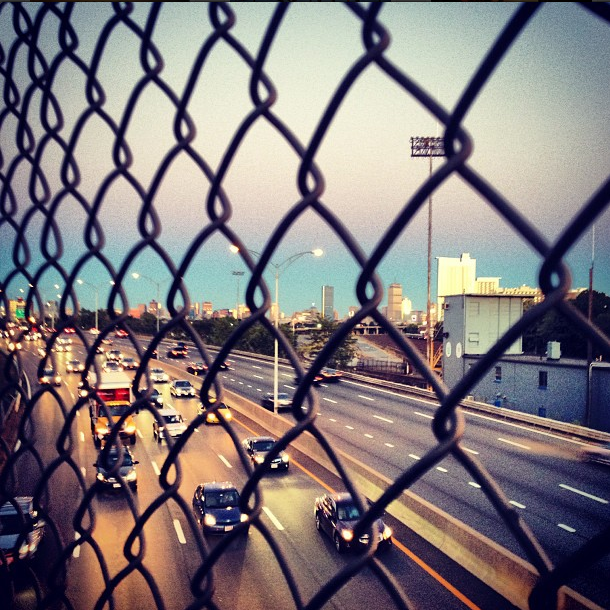 Can Boston2024 help? 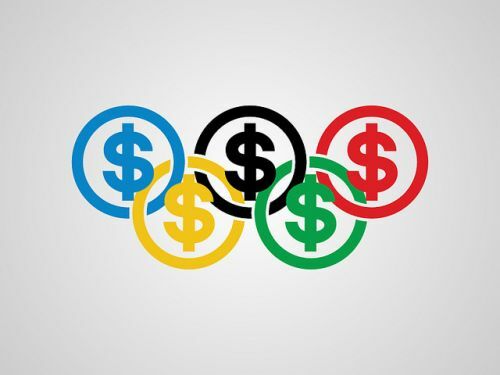 Boston asks if Olympics are worthwhile investment or five-ring circus? Boston2024 is having a tough time convincing residents that the long pattern of cost overruns will not affect the city if it hosts the Olympics. 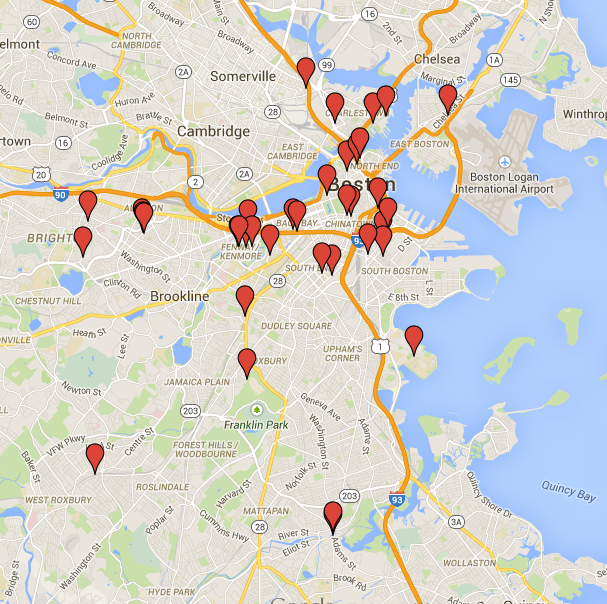 Do the plans for the Boston 2024 Olympics bid overlap with the long-term goals for the city? After a 2015 winter filled with public transportation breakdowns and disruptions, Boston2024 is trying to convince residents that the MBTA is ready to host the Olympic Games. Kathryn Breen is a multimedia journalist in her final semester at Emerson College. She graduated from Boston College in 2012. 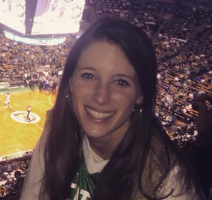 Kathryn was an editorial assistant at the Boston Herald and interned with the social production department at ESPN in the summer of 2014. She loves the great outdoors, any type of dog, and the New York Yankees.